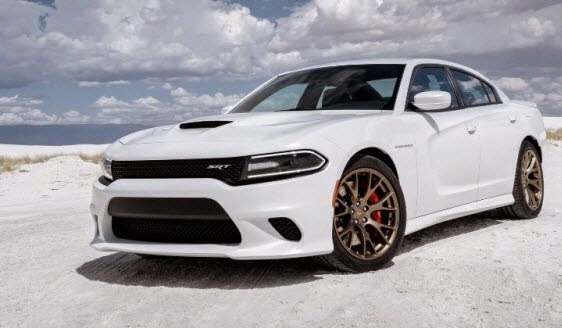 The 707hp Dodge Charger SRT Hellcat is the world’s most powerful and fastest (204mph) four-door car. It is powered by a supercharged 6.2 litre HEMI V8 engine that produces a whopping 707hp and 650lb ft of torque, and it accelerates from 0-100mph in less than 13 seconds. Dodge Charger SRT Hellcat is not only brute force, but it is also technologically advanced and most capable four-door muscle car in America. Remarkable as it sounds, the Dodge Charger SRT Hellcat puts all of the established German musclecars into the shade. The BMW M5, Audi RS 6 and even the 600hp M5 30 Jahre, look positively puny in comparison to Charger SRT Hellcat. And the price is pretty accessible too, because it costs around £43,750. Quite a bargain for the world’s most powerful car, if you ask me.